Firstly, we can define open-source as an approach to software development and intellectual property in which program code is available to all participants and can be modified by any of them. Those modifications are then distrubuted back to the community of developers working with the software. In this methodology, licensing serves primarily to disclose the identities of all the participants, documenting the development of the code and the originators of changes enhancements and derivative off-shoots. From a high level perspective, open source is a license (or lack of license!) that allows end users to first obtain a product or creation for free, and second to modify it as they see fit without restriction. What this does is increase distribution and improves the product over time. Keep in mind that this is quite a general definition and that open source resources can be licensed in a variety of ways – this to be covered shortly. For the most part the open-source technologies and products existing or under development today are not primarily unique or groung breaking in functionality. Instead they are alternatives to commercialy well-established software, distinguished more by the way they are owned operated and further developed. In the late 1970s and early 1980s, two different groups were establishing the roots of the current open source software movement. * The Computer Science Research Group (CSRG) of the University of California at Berkeley was improving the Unix system, and developing many applications which quickly became “BSD Unix”. These efforts were funded mainly by DARPA contracts, and a dense network of Unix hackers around the world helped to debug, maintain and improve the system. *Richard Stallman, created the GNU project and the Free Software Foundation. 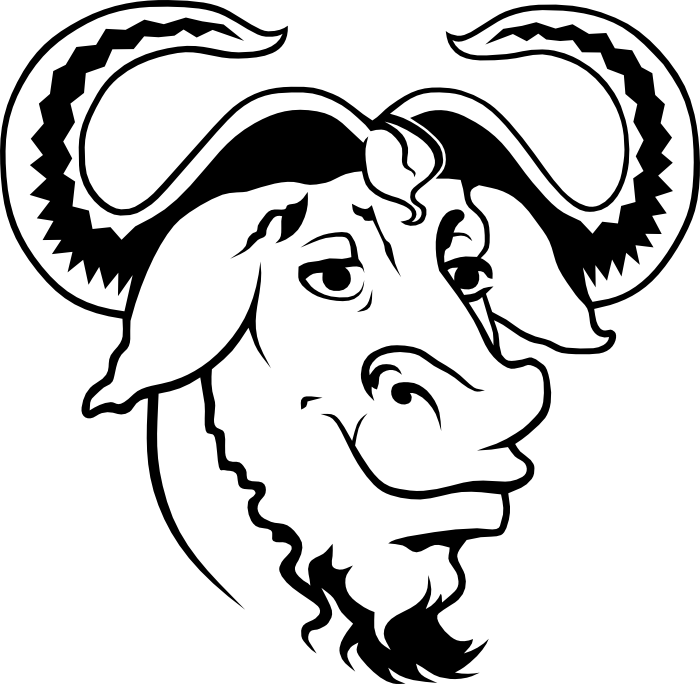 Different from Unix System, The GNU was aimed to create a free operating system.This specific license allowed users to not only modify, but also redistribute people’s own versions of the software. 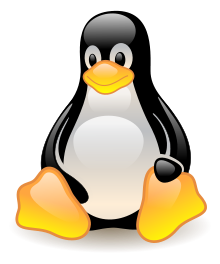 This not only allows, but also requires that anyone operating under the Linux GPL agree to the terms of the original kernel and makes the edit available to everyone. The GNU General Public License (GPL) was one of the open source licenses that served as a prohibitory of control over software codes.